While in law school, she represented low-income clients in civil matters. 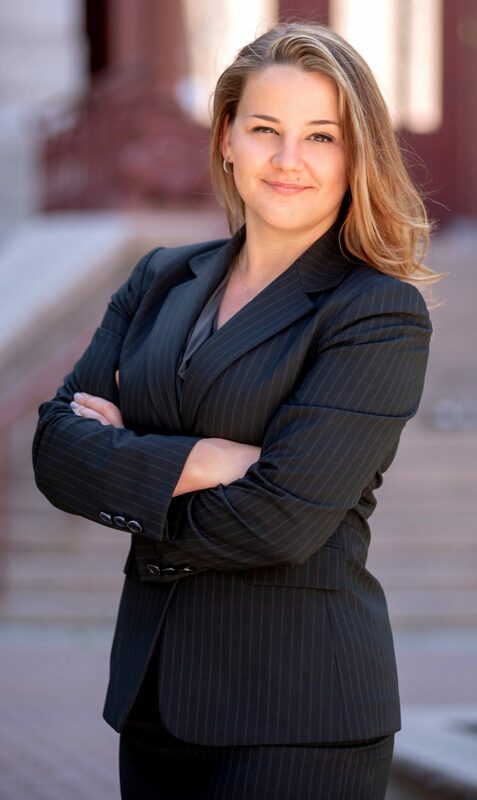 Alexis Austin then worked for many years as a prosecutor, gaining expertise in prosecution and law enforcement tactics, before deciding to use that knowledge to defend clients her clients. She prosecuted traffic and misdemeanor cases with the Arapahoe County DA’s office from 2012-2014. In 2014, Alexis worked as a prosecutor in Pueblo, where she was promoted to lead domestic violence county court prosecutor. There, she helped develop the domestic violence fast-track program for Pueblo County and earned multiple certifications in domestic violence prevention, treatment, and trial tactics. Alexis was then promoted to the felony prosecution unit where she handled cases ranging from felony DUI and drug offenses to serious assaults, trafficking, and homicides. Alexis regularly trained officers in matters of law enforcement and gave legal advice on scenes involving death. In 2016, she joined the 4th Judicial District Attorney’s office in Colorado Springs to be closer to family. Alexis has always believed in second chances and helping people as much as she can. 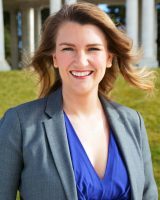 It became increasingly clear to her that she could do more to help people by representing them than by being a DA, so in 2017 she joined the Liberty Law Center. She found her calling in defending clients and fighting to protect their rights. She fosters a strong connection with her clients and is truly dedicated to ensuring that they receive the most diligent representation, both in court and in the intricate legal system as a whole. 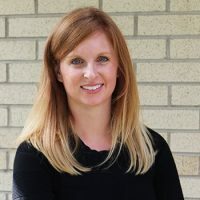 In 2018 Alexis opened her own firm – Right Law Group, P.C. She respects her clients’ right to counsel and vigorously defends each and every client she takes on.